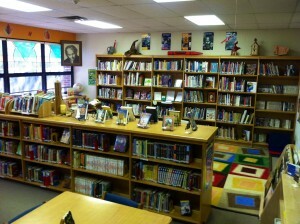 The library is an integral part of the educational process at Providence Montessori School. It is a link to and an extension of the Montessori classroom curriculum. It is an environment that promotes an inquisitive mind. A place where reflective thought can take place without interruption. It reflects an appreciation for the written word. There is representation of different cultures, ethics background and religious beliefs within our collection. 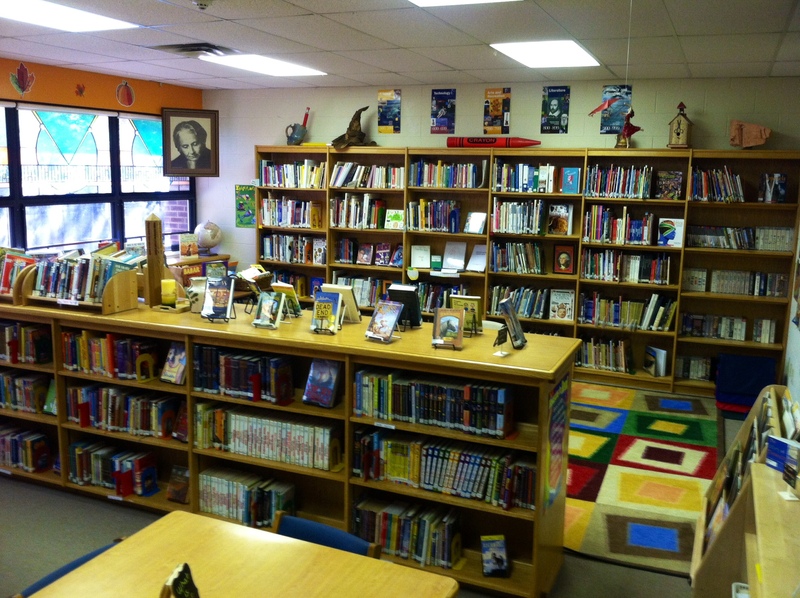 Within the framework of the school the library endeavors to promote learning as a life-long process and to teach students to locate, evaluate and use information independently and effectively. 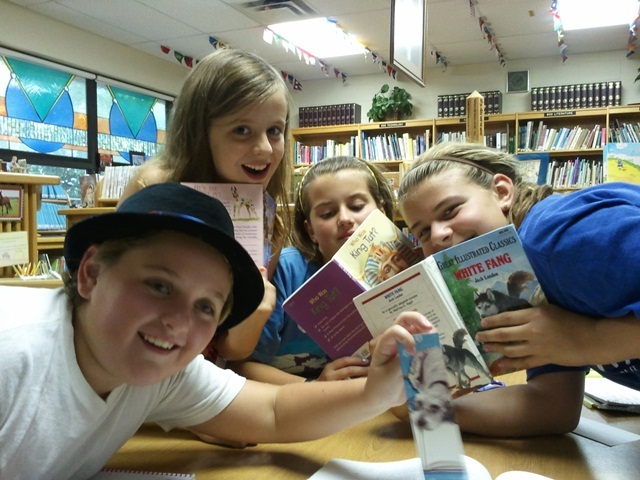 In keeping with the best educational and Montessori practices, students are active participants in learning to use library resources. As children explore their intellectual, social and cultural needs, they will gain knowledge and understanding which will be relevant to them in our ever changing society.